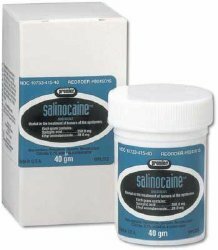 Wart Remover Salinocaine™ 55% Strength Ointment 1.5 oz. 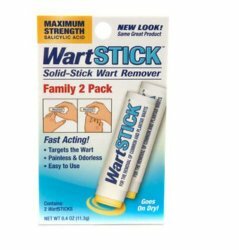 Wart Remover Wart Stick® 0.4% Strength Stick 0.4 oz. 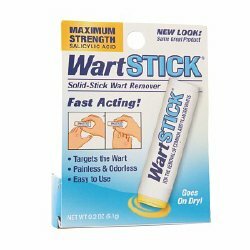 Wart Remover Wart Stick® 40% Strength Stick 0.2 oz. 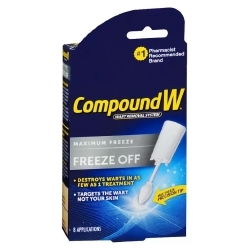 Wart Remover Compound W® 17% Strength Liquid 0.31 oz. 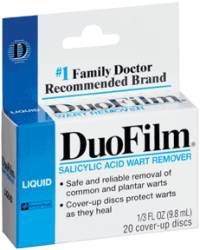 Wart Remover Duofilm® 17% Strength Liquid 0.33 oz. 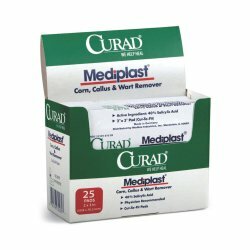 Wart Remover Compound W® 17% Strength Gel 0.25 oz.